A Valentine's Day well spent! George Shelley poses as walrus with chopsticks. 96. A Valentine's Day well spent! 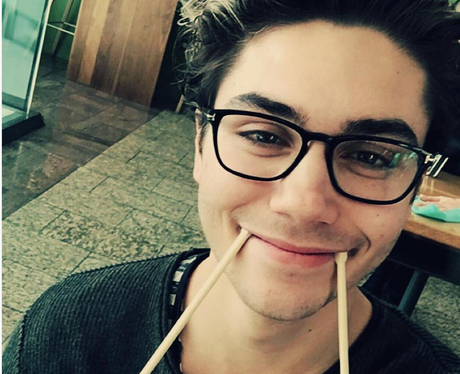 George Shelley poses as walrus with chopsticks.